Fine-Tune Lighting – Dim brightness and fine-tune light appearance from soft white (2700k) to daylight (6500k). No Hub Required – Connect the bulb to your Wi-Fi at home. 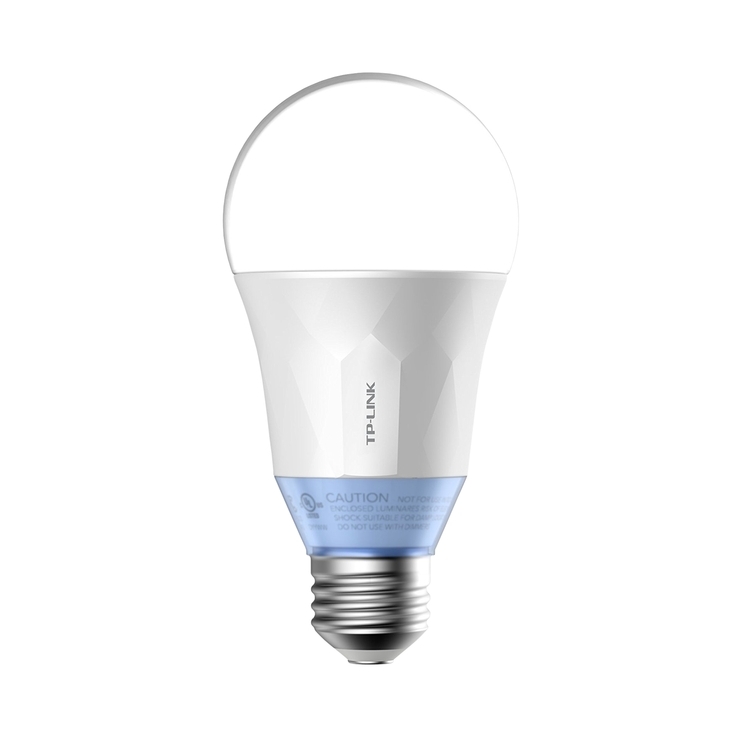 Save Energy – Reduce energy use up to 80% without brightness or quality loss compared to a 60W incandescent bulb. Monitor Power – Track real-time energy used to stay informed. Manage Remotely – Control your lights from anywhere with your tablet or smartphone using the free Kasa app (iOS, Android). Voice Control – Pair to Amazon Alexa and the Google Assistant to enable voice control. Circadian Mode – Automatically matches light appearance to time of day. 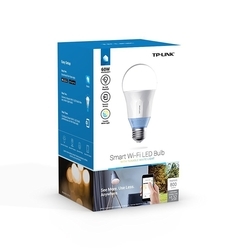 Customize and Set Scenes - Smart Wi-Fi bulbs can be controlled as a group, and your favorite settings can be saved as scenes accessible in Kasa. 4 1/8L" x 3 1/8W" x 6 5/8H"
Price is based upon an unimprinted product.